A members club it is easy and very reasonable to join. 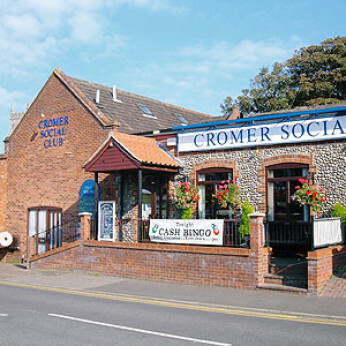 Our members are from a wide area and background and like to enjoy themselves, whether its dancing to our live bands, playing in the darts or pool teams, an evening of bingo or a little line dancing. Our prices reflect that we are a social club and we offer a range of light snacks at lunchtime. Non members are welcome whether you are visiting for a day or on holiday there is an option for you and your family.